We are always offering the best intro rates in town and a unique SLC environment in the ‘Granary Row’ district. Spring is around the corner and medicinal/veggie seeds have been started. From Ginkgo trees to 13 kinds of heirloom tomatoes, multiple basils, including 3 holy basil varieties, Amla berry, Eleuthero, Ashwagandha, Marshmallow, and plenty of diversity not found anywhere else in the valley. Come in for a massage and pick up some greenery to add to your yard or container garden. 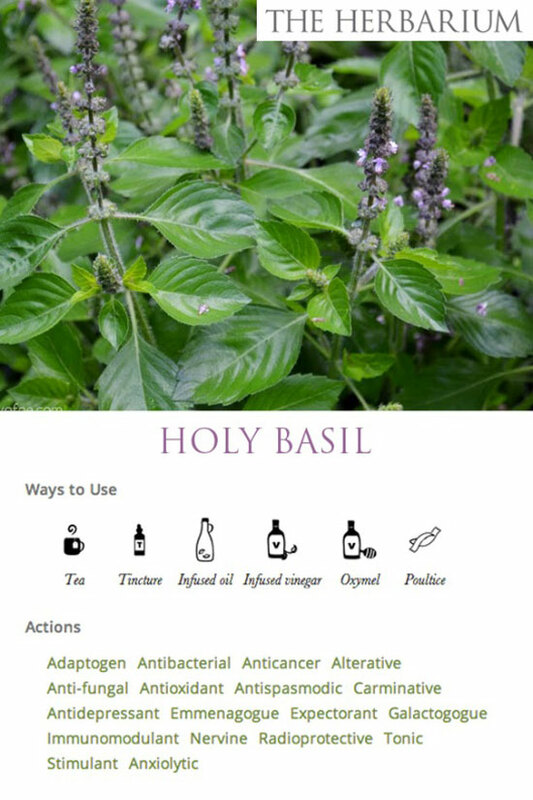 Try substituting Holy Basil for Genovese basil for a pesto sauce that knock the bad right out of you!